Since 2008, Expert Lawncare has been the name you can count on to ensure your lawn care needs are met, and your expectations for a lovely outdoor space are exceeded. 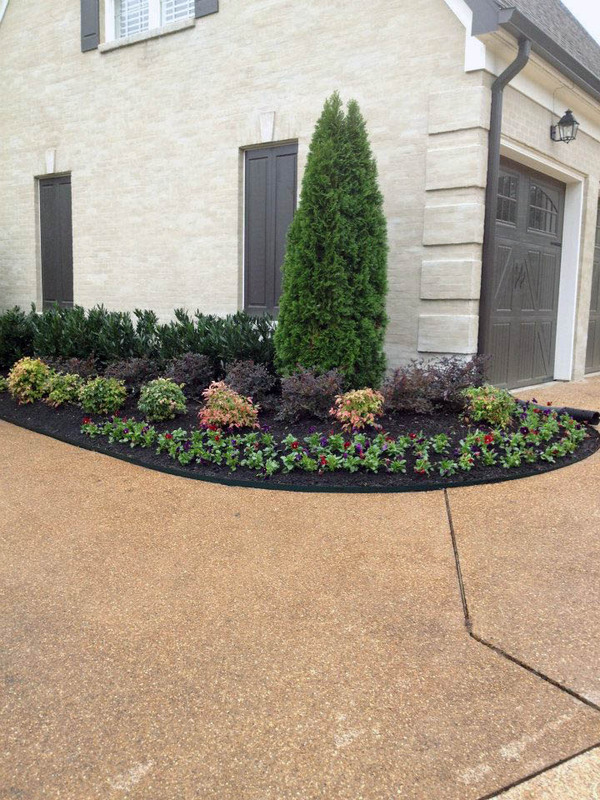 We're committed to providing the Memphis area with outstanding service and beautiful lawns. 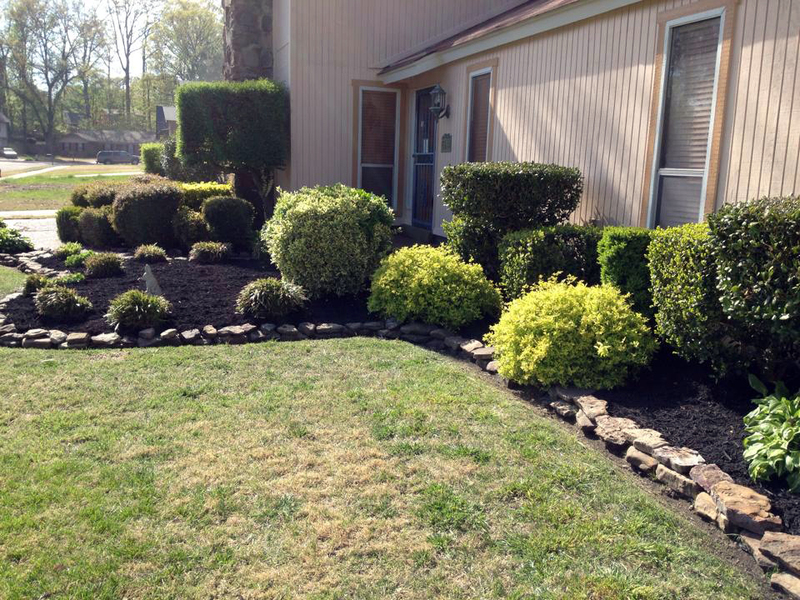 Let us refresh your walkway, add some color to your yard, or overhaul an overgrown space. Your wish is our command. Our number one goal is your satisfaction, and we'll work hard to bring your dreams to life. Our team of professionals has the experience and vision to transform your outdoor space into a beautiful, relaxing oasis you and your guests to enjoy year-round. No job is too big or too small for these experts.